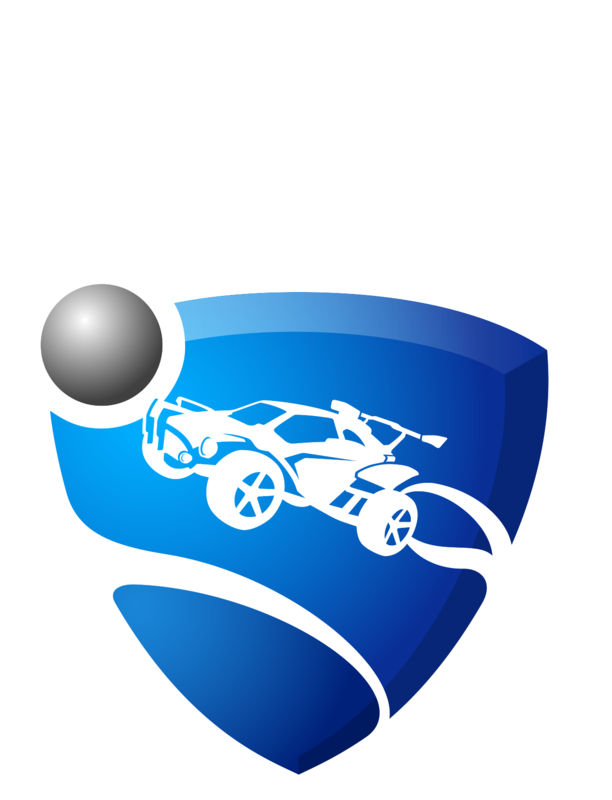 We're glad you are enjoying Rocket League and want to improve your game. We recommend using the Free Play and Custom Training sections of the game. There you will be able to download popular training maps created by our community. We also recommend visiting our official Subreddit and Discord server at the links below.